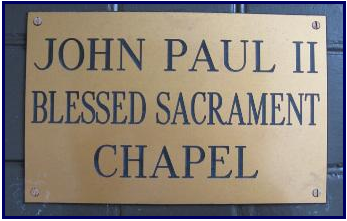 Pope John Paul II Blessed Sacrament Chapel was opened in 2005 to celebrate the year of the Eucharist, 2004 – 2005. 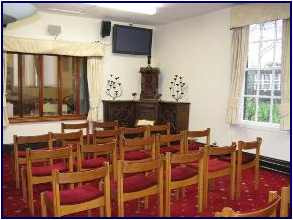 A Blessed Sacrament chapel was created at Our Lady Help of Christians Church, Portico. Here the Blessed Sacrament is exposed all day every day for adoration, praise and prayer. 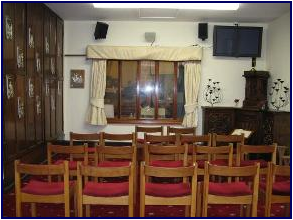 Access to the chapel is obtained by use of a ‘fob’, which can be obtained from the parish.